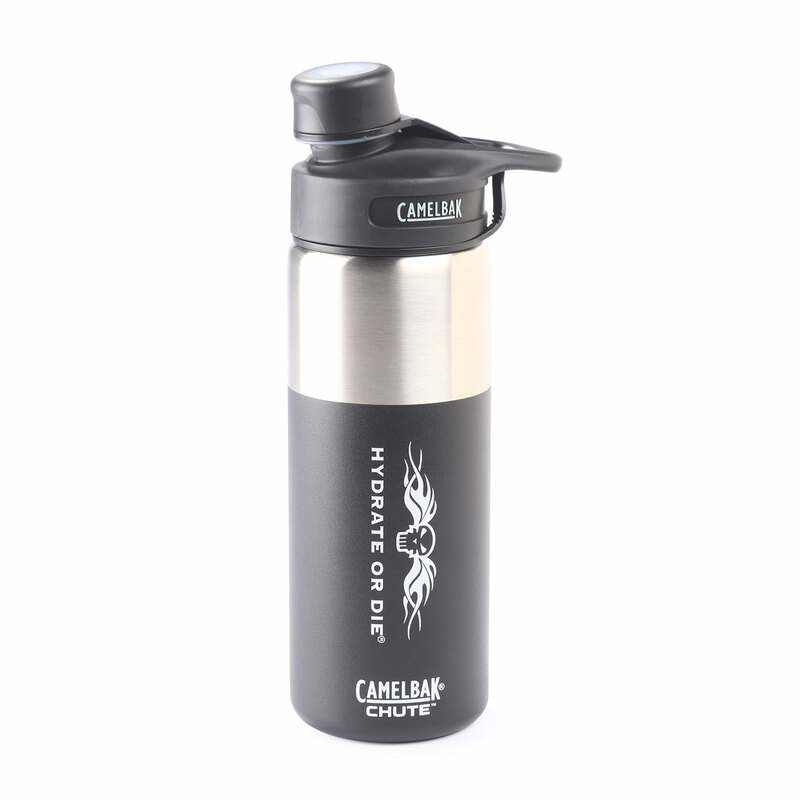 Camelbak’s Chute Insulated Bottle keeps beverages cold for up to 24 hours and hot for up to 6 hours. Wide-mouth opening is easy to fill with ice and water and a breeze to clean. 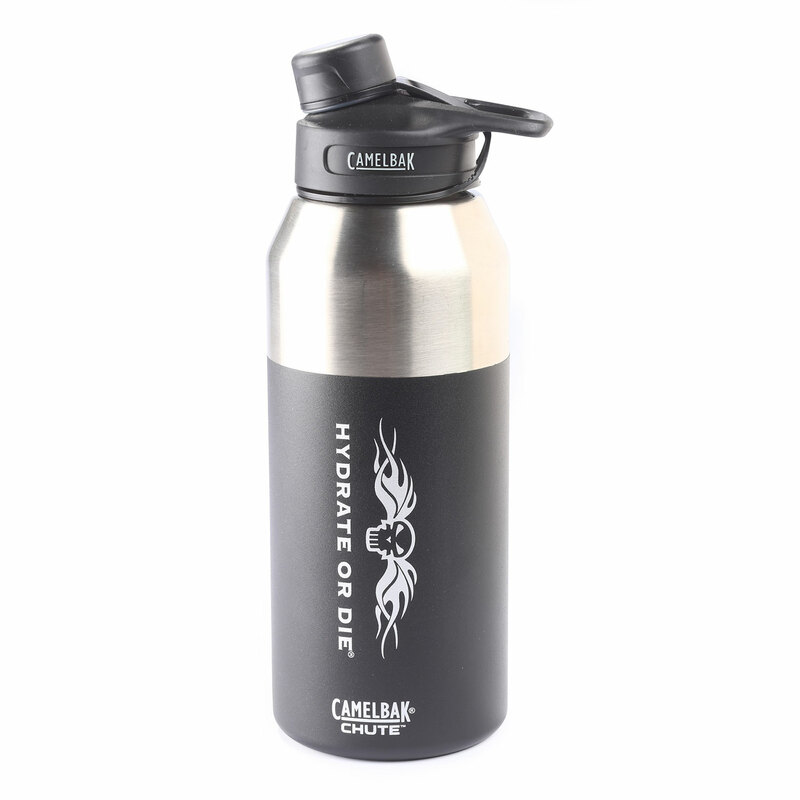 Angled spout delivers a high flow of water without sloshing or spilling. 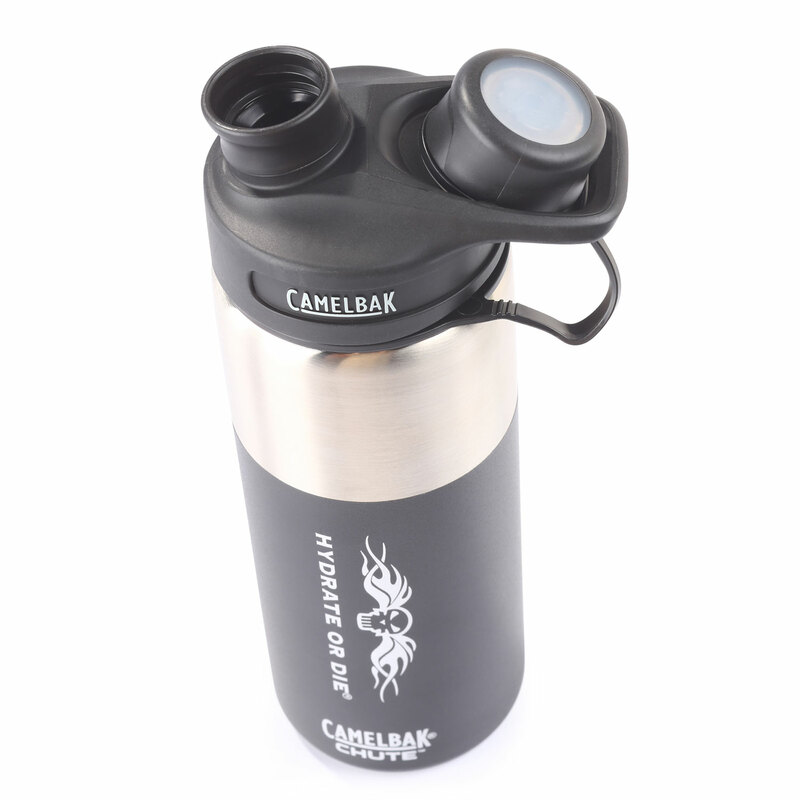 Spout cap threads internally and snaps into handle to keep it of the way. 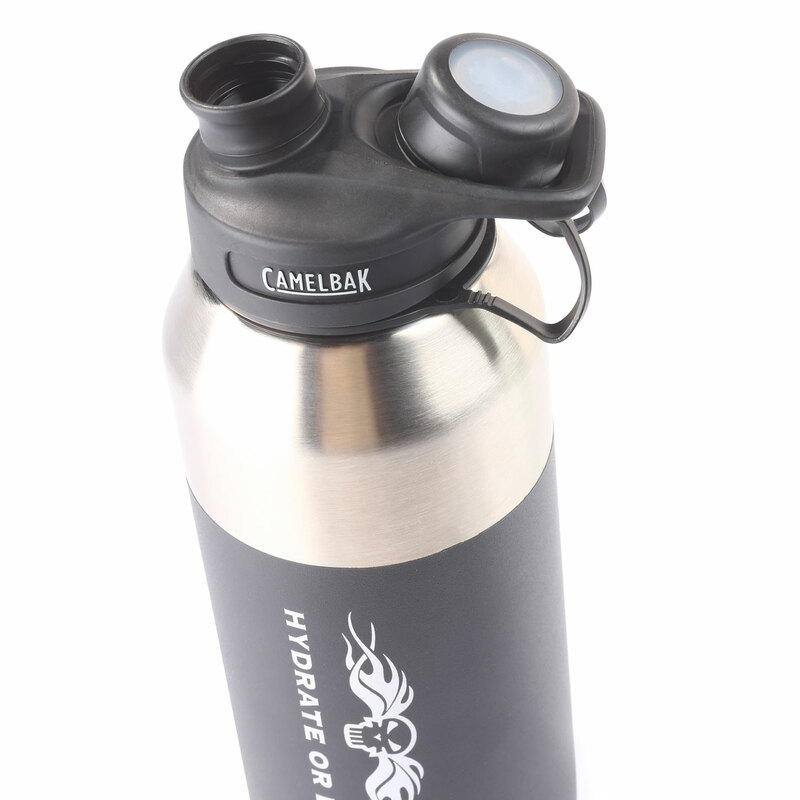 Tether securely attaches the cap to the bottle for easy filling and refilling. Half turn cap gives you easy access to contents. 100% free of BPA and BPS.